The label was founded in 1993 in Neckargemünd near Heidelberg by Joachim Keil. From the Noom 5 (“Mandala – The Encore”) came as A & R Tom Weyer (better known under his DJ name Commander Tom) added, which gave the label significantly his direction. Noom Records stood in the 90gern for several trends such as Hardtrance, Acid-Trance, Acid and Techno. In England, as well as a bit delayed in the USA, Noom Records also released the “Hoover-Sound Hype”, which in turn influenced labels like Prolekult Records (UK) or Bonzai Records (Belgium). The biggest hit on the label to this day is the title “Commander Tom – Are Am Eye?”, Which has achieved worldwide chart success and alone sold well over 200,000 vinyl maxi singles. But titles by artists such as Mandala, Nexus 6, Cores, Traumatic, Jim Clarke and Nuclear Hyde were missing in any record box worldwide. 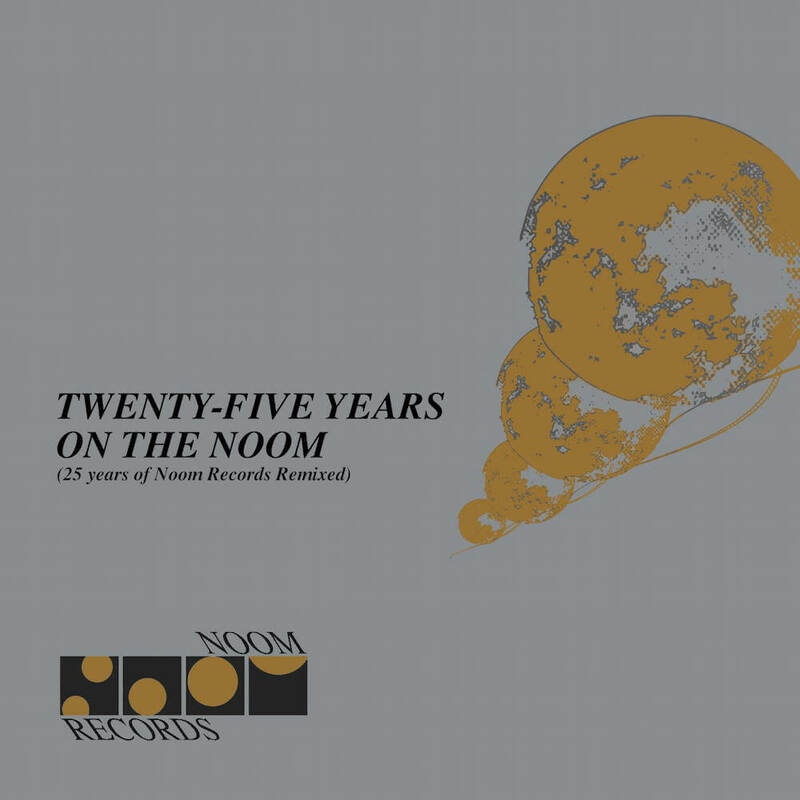 “Twenty-Five years on the Noom Remixed” is the label’s second compilation for the label’s 25th anniversary. On the first compilation “Twenty-Five years on the Noom” you could find new mastered original tracks, while on this compilation remixes from 25 years (among others Arpeggiators, Oliver Lieb, The Advent, Timo Mass, Acrid Abeyance, Jon the Dentist, Lazard and Sergio Ercolino).